It normal for the routine test to be conducted to checks an expectant woman’s glucose levels in the blood or what is simply known as sugar level. A condition known as Gestational Diabetes is when there high blood sugar or rather diabetes that crops up in the blood system when a woman is expectant. 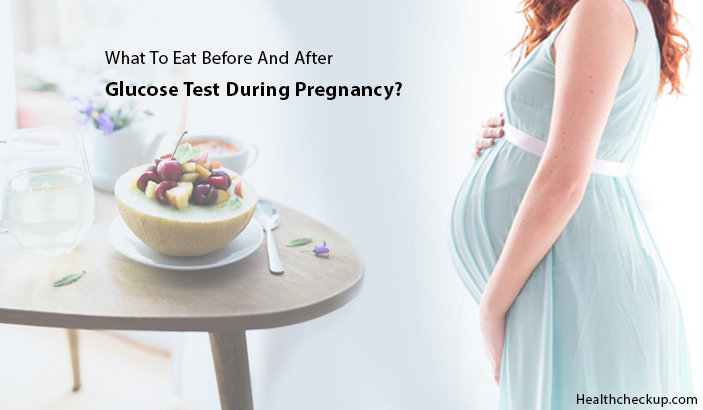 To ascertain whether she has this condition a test is required, expectant mothers are expected to know glucose test during pregnancy what to eat before and after. The glucose test is done on any expectant mother between the twenty-fourth and twenty-eighth weeks to test for Gestational Diabetes. This glucose screening test does not test for Diabetes, though it is used as an indicator to carry out advanced screening if the preliminary one hour test is high. The two glucose testing tests are used by the doctor to assist them in determining if the expectant woman has gestational diabetes. Gestational diabetes can lead to the woman having pregnancy complications, so the earlier it is detected and promptly treated the better. When women get pregnant, they are at a high risk of developing gestational diabetes and high blood glucose levels can negatively impact on their baby’s health. This is common in a percentage of about 9.2 of all expectant women. A glucose test screens how good your body cells are able to absorb glucose or sugar after a person in this case, a pregnant woman ingests a specific amount of sugar. Hypoglycemia in some cases is a condition which is tested in blood glucose screening. It occurs when the levels of glucose in the blood of the expectant mother are extremely low. 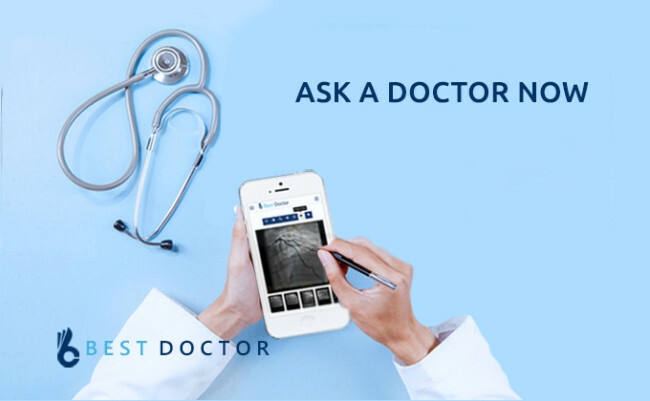 Two Step Glucose Test – In this test the first step involves having a glucose screening test. The expectant woman does not need to alter their usual diet at all, they only need to drink any fluid that has glucose in it, and the blood is then drawn from their body system after an hour to help in screening the glucose levels in their blood system. If the expectant woman’s blood glucose from the first step is too high, they are needed to go back for another 3-hour glucose tolerance test. For the 3-hour glucose tolerance test, they are required not to eat or drink anything but they can drink water for 8 to 14 hours before they go for the test. During the test, they are only asked to drink a liquid which has a content of about 100 grams of glucose. You will have blood drawn before you drink the liquid, and again 3 more times every 60 minutes after you drink it. Each time, your blood glucose level will be checked. One Step Glucose Test – The expectant woman only needs to avail herself to the lab once for a glucose tolerance test that lasts for a minimum of 2 hours. During this test, they are required not to eat or drink anything apart from drinking water for 8 to 14 hours before your test. During the test, they are needed to drink a liquid that contains 75 grams of glucose. They will have blood drawn before they drink the liquid, it is then drawn for 2 more times for every 1 hour after they drink it. Then the blood glucose levels are checked after every withdrawal. This glucose levels screening test does require that the expectant woman eats some specific foods at specific times. Three days before going for the test they need to stick to their normal eating schedule, on top of this there an important need to ensure that a minimum of 150 grams of carbohydrates are part of the meals they eat daily. The actual day of the glucose test one cannot eat or drink anything, apart from water, for at least eight hours and not more than fourteen hours before going for the test according to the instructions laid down for this test. They can cool their drinking water via refrigeration, but they are not to it drink over ice. This is due to the reason that the ice will water down the test, which leads to having false results. They have to drink the Oral Glucose Tolerance Beverage within a period of about five minutes to 30 minutes before their appointment time. Their blood must be drawn at exactly when an hour elapses since they drank the liquid. The expectant woman going for the test should let their doctor or any appropriate personnel at the hospital or clinic the time they did finish their beverage. They are advised against eating or drinking until after their blood has been drawn. If the doctor gets results that show prediabetes or diabetes, they will go ahead and recommend that there is a need to have diet and exercise changes. If necessary one is prescribed to diabetes drugs. Treatment for gestational diabetes starts as soon as possible it is diagnosed. After the test one may eat a protein snack such as peanut butter, sandwich, cheese, and crackers. This is due to the fact that for some people symptoms of hypoglycemia that is a drop in blood sugar condition may occur. But if the woman is found to GDM they are taken to an antenatal clinic for the remainder of the pregnancy. They are taken care by diabetes educators, dietitians, obstetric physicians, midwives and obstetricians. They help mothers’ meal plan timing and meal content to optimize blood glucose levels. Note: there is the necessity to drink the complete contents within a period span of five minutes. The expectant woman usually will be scheduled for a different visit to the lab before they start attending their normal and routine prenatal visits. This is in order to make sure that their test is drawn at the appropriate time. Any further delays in drawing your blood for the Glucose Test can lead to negative results forcing them to do the test once more. For successful test pregnant mother should do a lot of research on glucose test during pregnancy what eat before and after more so they should know the effects of eating sugar day before glucose test.